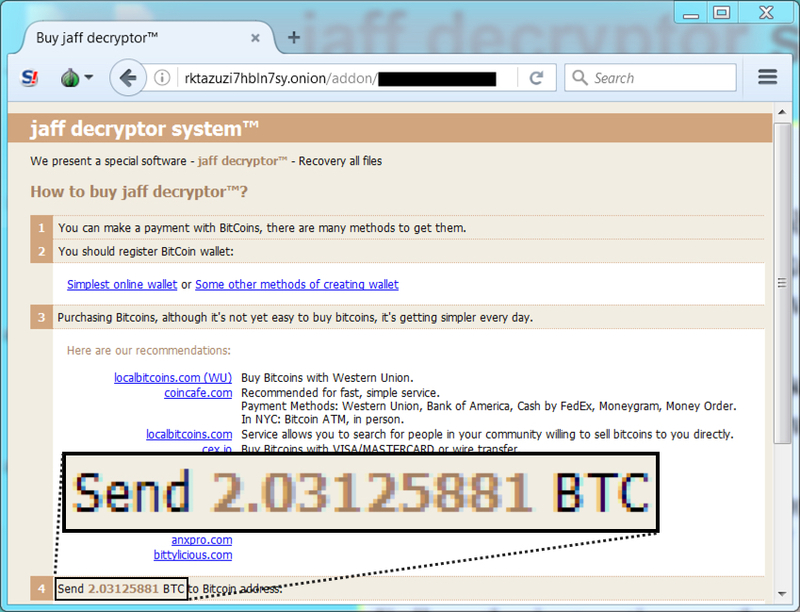 Seems like everyone and their mother has posted information about the new Jaff ransomware that appeared today. I'm just jumping on the bandwagon. 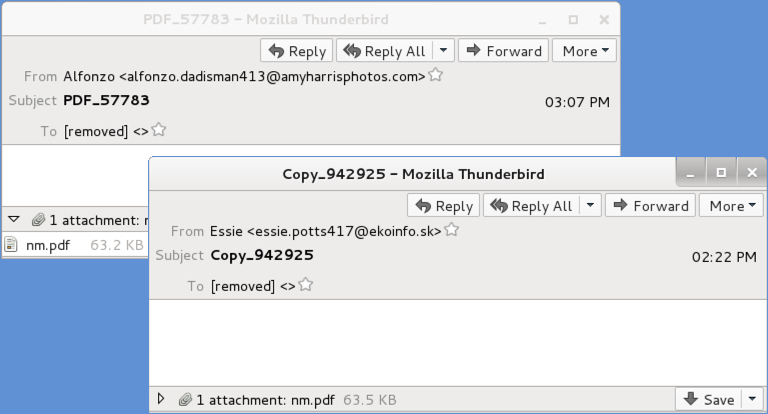 It's the same type of malspam we've seen before with PDF attachments --> embedded Word documents (with malicious macros) --> follow-up malware. Shown above: Screenshot of spreadsheet tracker. Shown above: Two examples of these emails. 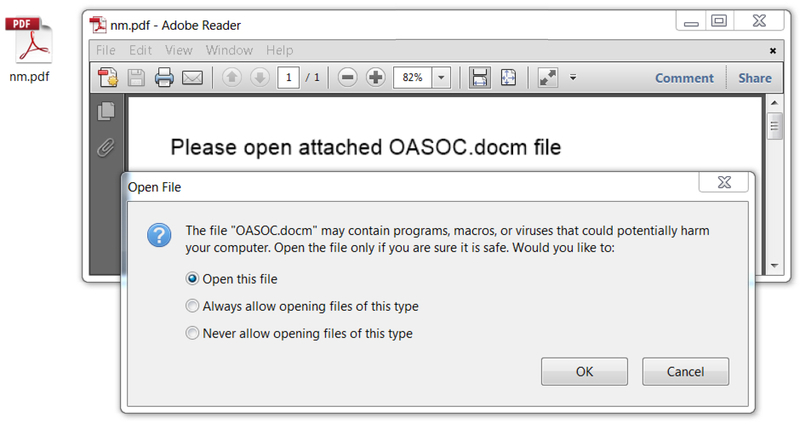 Shown above: Opening the nm.pdf file provides a malicious Word document with macros. 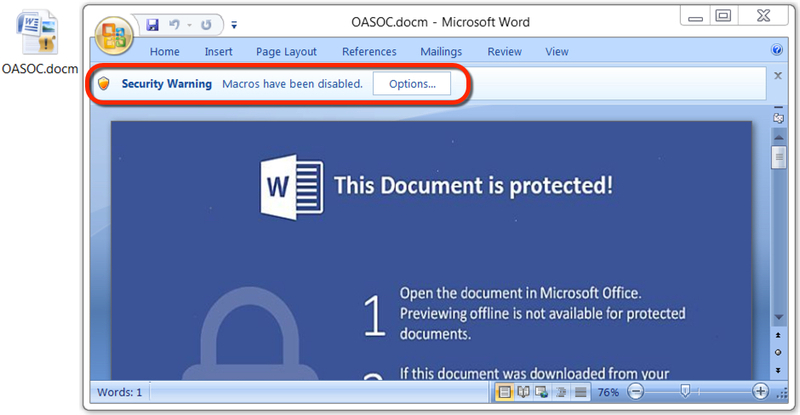 Shown above: Macros from the embedded Word documents are designed to infect a Windows host with malware. 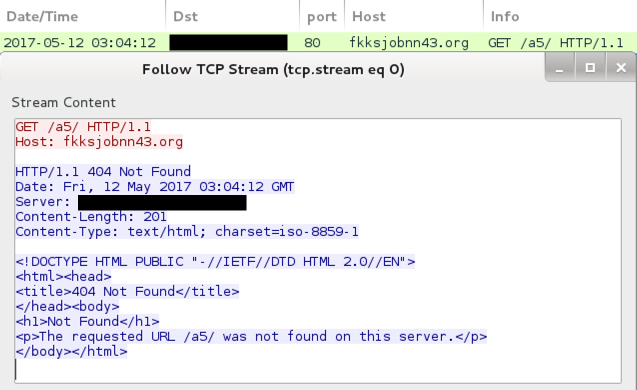 fkksjobnn43.org didn't resolve in DNS, so I edited the Windows hosts file to get an HTTP request. Shown above: Going to the Jaff Decryptor. 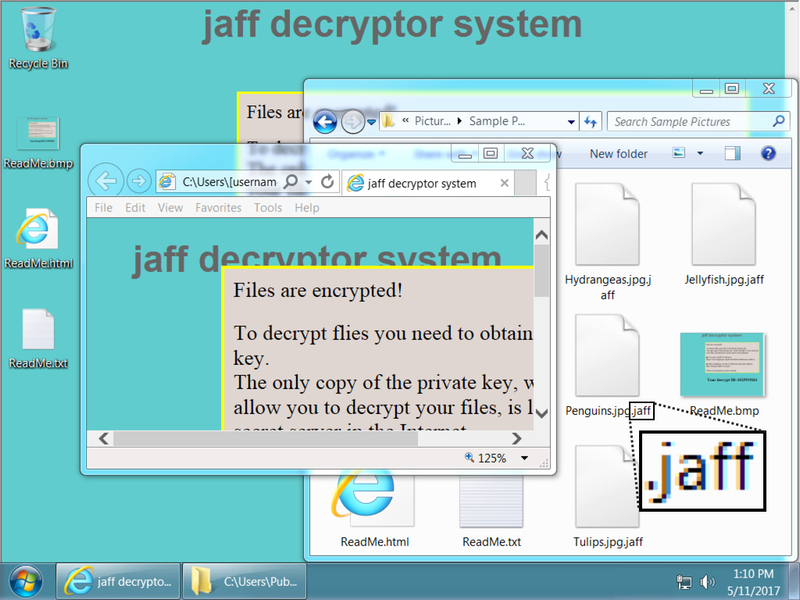 Why is "jaff decryptor" in lower-case letters? Shown above: Wonder what the exchange rate was when they calcuated the bitcoin amount for their ransom.